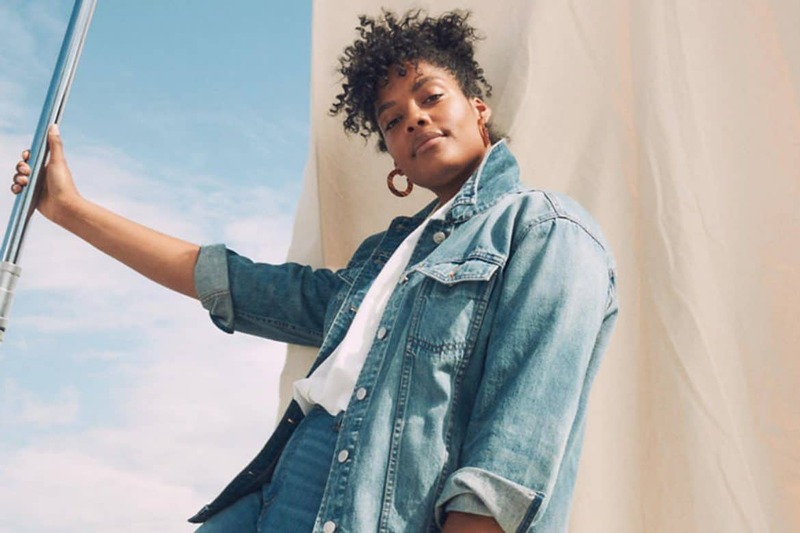 The popular denim-turned-ready-to-wear retailer Madewell is expanding into menswear. CEO Jim Brett announced the news yesterday during an earnings call. He did not say when the line would debut, although it is speculated to drop within a year. Kanye West’s latest press-stirring incident occurred last week when he attended the wedding of 2 Chainz wearing Yeezy pool slides that many on the internet said looked way too small. Yesterday, the star responded to the online mocking by explaining that he was wearing the slides the “Japanese way,” with his foot hanging off the end. Though that is technically correct, the rule usually applies to the traditional Japanese geta shoe, and not Yeezy sandals. Unless that’s how he wants his customers wearing them? The October issues are coming! 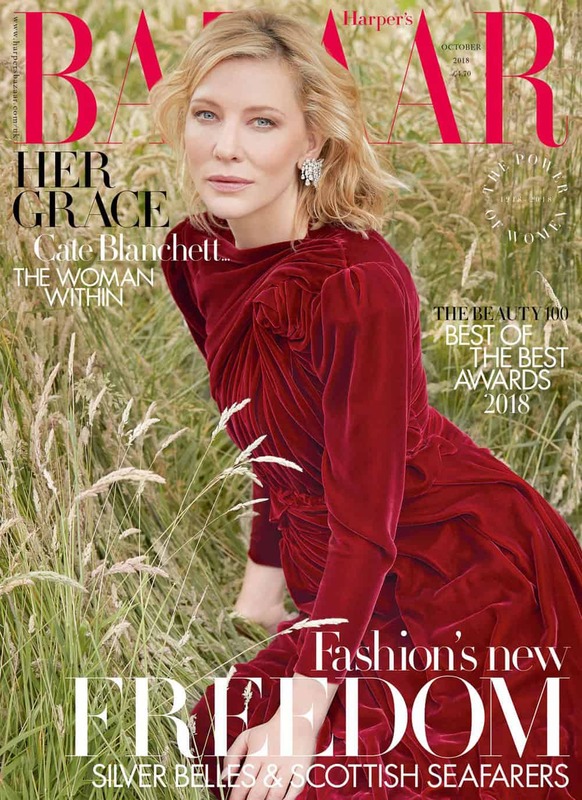 Harper’s Bazaar UK has revealed that Cate Blanchett is its new cover star, and has already released an extensive profile on the actress. Get to reading! 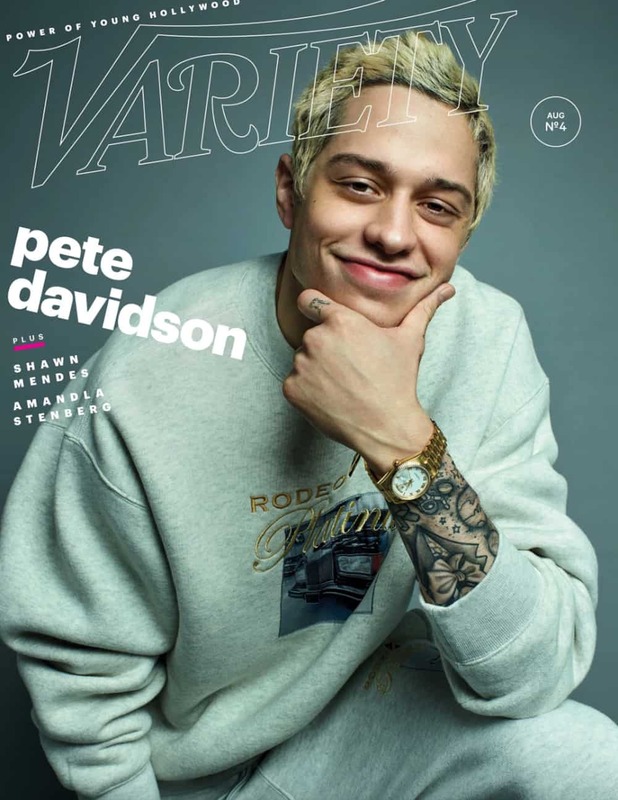 In a new interview with Variety, Pete Davidson has revealed that his proposal to Ariana Grande was as casual as turning to her and simply asking. “I didn’t want to do something corny,” he said. “We were in bed hanging, after watching a movie. I was like, ‘Will you marry me?” He did not elaborate as to when he presented her with a rumored $93,000 diamond ring. 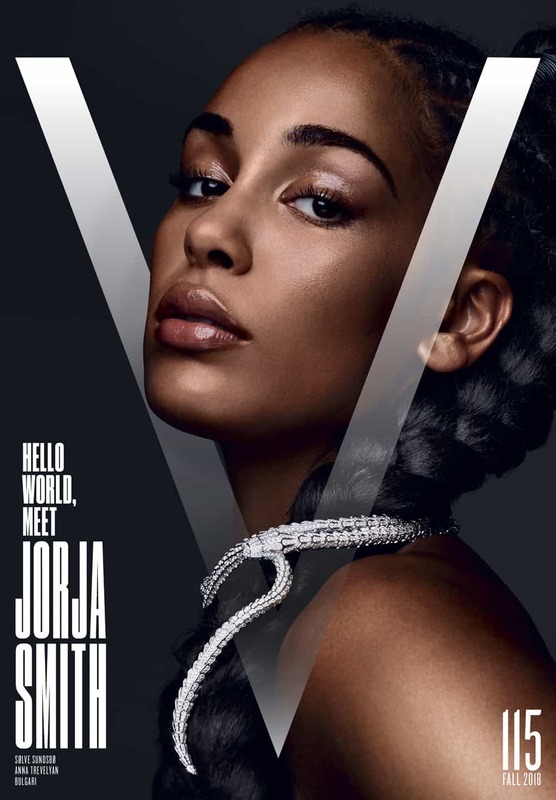 V Magazine has finally unveiled its September issue, with singer Jorja Smith on the cover! In an accompanying profile, the young star revealed that music has long been a part of her life. “I just wanted to sing about my own life,” she said. “I used to write in my room and come down with my laptop and headphones to make my dad listen to what I just wrote. Now I miss doing that.” Catch up with all the September issues, here.